At BookYogaRetreats.com, we firmly believe that the only way to achieve excellence is through cooperation and that the path to greatness is along with others. That’s why we are honored to say that we share the path with these fantastic partners who constantly motivate us to be better everyday. We’re grateful to walk this road together! Zobha offers a hybrid of high-tech performance and runway-inspired fashion. Their innovative style and attention to on-trend detail meets the needs of today’s modern woman who is active in both the worlds of fitness and fashion. The International Yoga Festival is truly grounded in the authentic origin of Yoga. During this one-week event, people from all over the globe will practice and learn from masters from the Traditional Yoga Lineages from India, as well as masters of International well known yoga schools and styles. Also, all the assistants will have the opportunity to participate in over 60 hours of Yoga classes from world-class yoga teachers, practicing multiple styles including Kundalini Yoga, Power Vinyasa Yoga, Iyengar Yoga and Kriya Yoga. Emma Mildon, also known as the Spiritual Personal Assistant, is an International Columnist, #1 Best Selling Author, and Publicist. 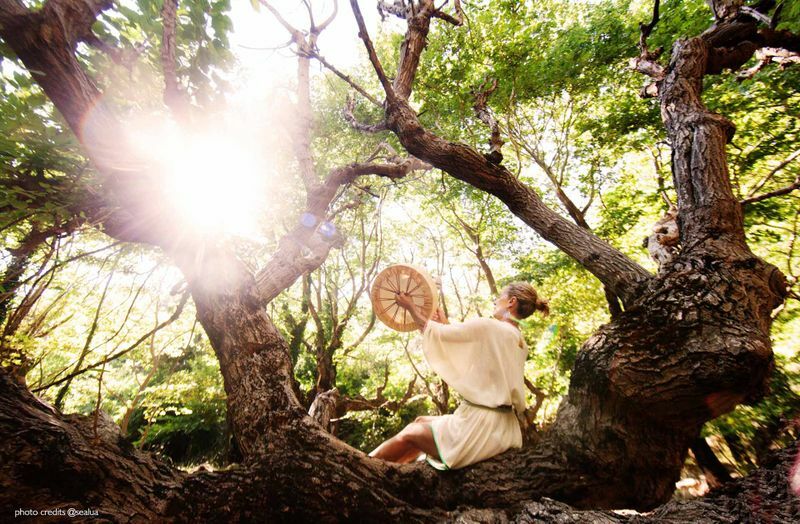 As a world traveler, she has sought out medicine men, healers, physicists, authors, and artists to explore spirituality, channeling, and healing, and has also practiced meditation, yoga, and life coaching. Through it all, Emma has connected with like-minded soul searchers across the globe and aims to provide fun spiritual wisdom to her generation. Emma is an internationally recognized writer and is the author of the Best Selling book, The Soul Searchers Handbook. The founder of BlooM Yoga Bags, Iris Kester, is not afraid to show her love for yoga through her brand in very creative ways. She offers yoga mat bags made out of recycled materials and natural fabrics. And she doesn’t stop her yoga lifestyle in the asana practice, her company also cares about the world; all the products are made by local initiatives which support communities in developing areas or at European certified factories. Karma Suits You Yoga is an organization compromised with spreading joy to all people in many different ways. Its founder, Lee Cooper, offers retreats on a beautiful island called Gozo, where she also gives yoga classes and workshops. She set the company up in 2012 with the intention of sharing the marvels of Ashtanga Vinyasa Flow Yoga and making the practice accessible to all. 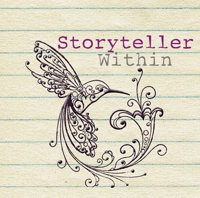 Aimee Hansen is the creator of Storyteller Within Sacred Expression Women’s Retreats, which offer yoga, meditation and self-exploratory writing in a women's circle - an invitation to connect to intuition, explore stories and stoke expression. She gathers with women to raise up and reclaim their voices. 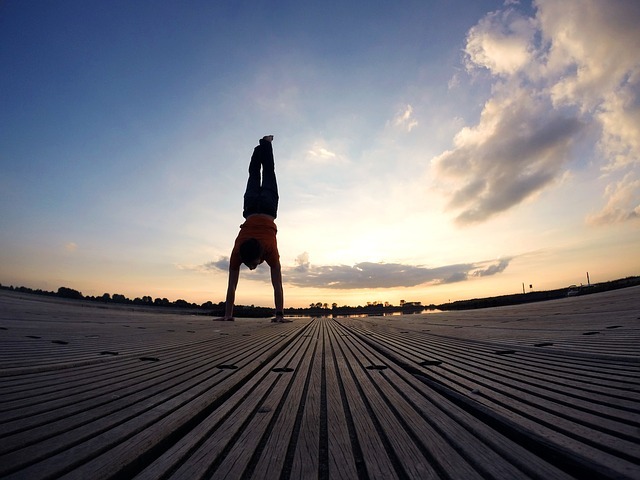 She leads a creative and playful adventure in the yoga of perspective. 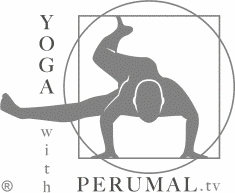 An India born teacher, Perumal began teaching under a Kung-Fu master while living in Los Angeles. After ten years of martial arts he explored yoga. This began a yoga journey returning to his roots of Kerala, India followed by a yoga teaching experience that spanned England, Italy and Morocco, whereby Perumal captured the essence and benefits of the world’s yoga styles. His method, a practical and an easily comprehensible form of Yoga, has been successfully adapted to varying practitioners of hard and soft forms. 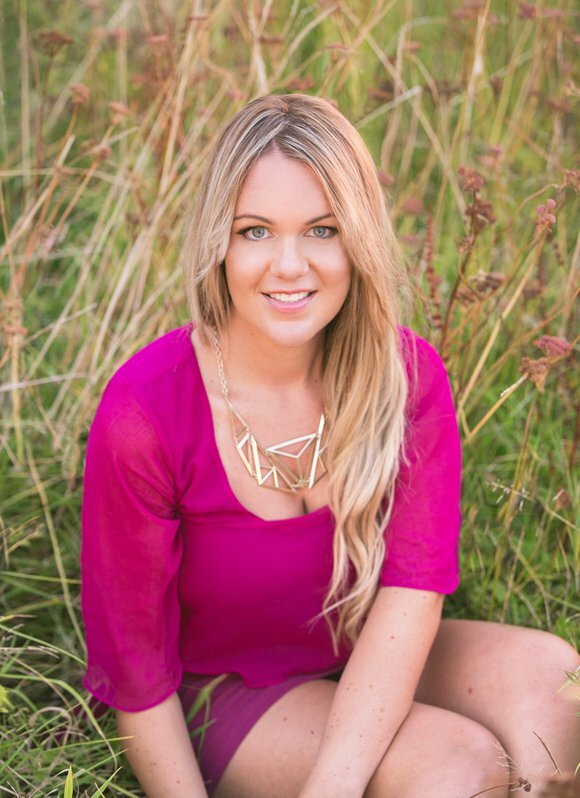 Its director, Kaya Peters, is a renowned yoga expert with over 5000 hours of teaching experience. She’s also a holistic practitioner, author and retreat leader and. 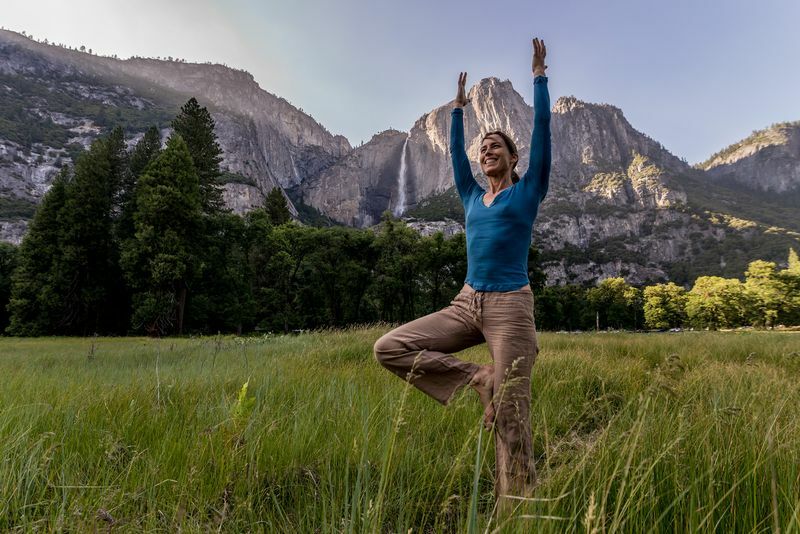 For the past decade she has been traveling the world extensively to train and study with some of the world’s most well known experts in the field of Yoga, Nutrition and Holistic Teachings. Alive in the Fire is a yoga blog inspired by careful asana practice, living wholeheartedly, giving hugs, and letting go. Alive in the Fire is home of Sponsored Yogis a seva project aimed at helping others deepen their experience of Yoga. The owner, Rachel, believes that when we are quiet, we begin to see everything with love. Yoga has helped her find that sense of peaceful quiet, to be more present in each moment, to fear less, and to love wholeheartedly. She invites you to roll out your mat and practice just as you are today, without judgment or attachment. 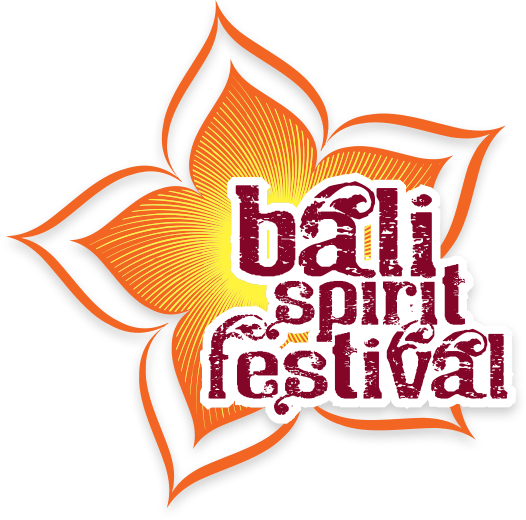 BaliSpirit Festival summons yoga enthusiasts, dancers, musicians and spirituality seekers from all corners of the globe, joining together to inspire one another and nourish each individual's potential within. 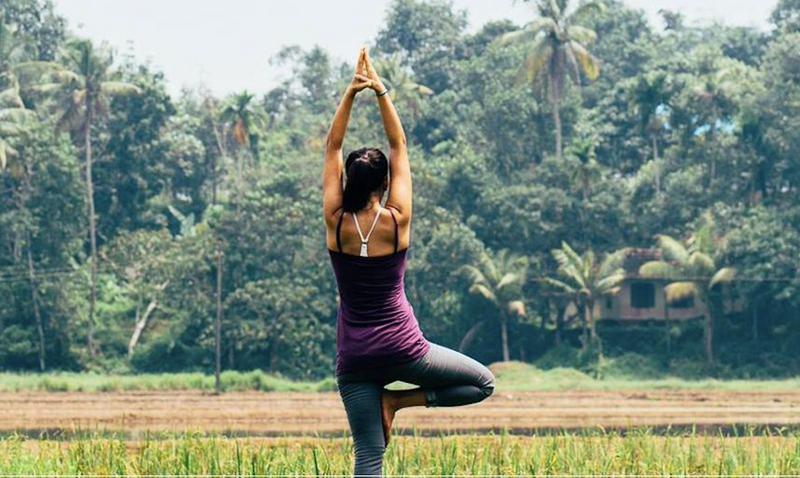 Yogan connects Yoga with a vegan lifestyle. Three of the main reasons for modern health problems are: stress, a lack of physical exercise and an unhealthy diet. Yogan addresses all those points. Yoga gets you going and reduces stress levels significantly. A vegan diet is the fundament of being and prevents the so called “lifestyle diseases”. Yogan consists of three areas: The Yogan Blog, which inspires and motivates; the Yogan Shop, for fair and sustainable Yoga and Meditation products; and the Yogan Academy, where Dominik Grimm shares his expertise. Ganzwunderbar is a blog about Yoga, Wellbeing, Detox, Emotion, Yoga Retreats, and much more - everything in harmony with yourself and with nature! Your personal Blog when you just want to give yourself a treat! Formed by Astrid Schoepplenberg, media specialist, studio manager, event manager and yoga teacher with 20 years of experience; and Sunita Ehlers, human resource specialist, event manager and RYT200 with 11 years of experience. Yogareich organizes events close to their hearts, about nutrition, yoga, health, books and much more. They provide marketing expertise for studios, artists and public persons, especially in the area of social media, relying on a large cross-sectoral network. Further, they run an online shop for all pretty things in life, organize jewelry parties and blog about people and things that touched them. Jolet is a blogger from The Netherlands. She writes about everything on her blog: from beauty to fashion and traveling to lifestyle: actually all things that keep her busy. It is an alternative online travel magazine with a professional journalistic background, based in Austria. We write about travelling and everything connected to it. The emphasis is always on our personal experiences, the people, and the small things in life. We want to rhapsodize and at the same time we want to be critical. Travel journalism is a lot about images in your head - most of the time you can find pictures of luxury hotels and stunning beaches in glossy magazines. We want to look behind the facade. Patipada is a yoga and meditation centre and webshop. They organize yoga and meditation workshops and classes in Zwolle. On their online store you can find yoga clothing and meditation pillows. Their collection also contains yoga mats, singing bowls and other spiritual products like Buddhist symbols, incense and figurines. Yoganic is their own brand biological yoga clothing. In their actions, they focus on the Buddhist precepts as much as possible. Yoganature was created to share the qualities of yoga that lead to inner transformation. With the guidance of Satyaprem Saraswati, founder and experienced mantra yoga teacher, they offer yoga retreats and spirituality vacations at the most beautiful places in Greece. Designed for yoga, Pilates and living in, Asquith’s elegant but functional activewear will take you straight from street to studio. Everything is ethically made in Europe using the finest quality, eco performance fabrics that don’t fade, bobble or contain nasty chemicals. All Yoga Training offers comprehensive 200 Hour Ashtanga Vinyasa Yoga teacher trainings in some of the world’s most amazing travel destinations. Deepen your practice, gain confidence, become skilled and certified as a yoga teacher in Thailand, Bali or Mexico! All their courses are registered with Yoga Alliance, so you will be qualified to teach globally. Become a qualified yoga teacher and gain international expertise with the 200hrsyogattc. The 200hrsyogattc offers different segments according to the respective level of experience in yoga. Ideal for those who wish to indulge in deep self-practice of yoga and those who wish to spread the art of yoga into the lives of others, the 200hrsyogattc provides the perfect platform. 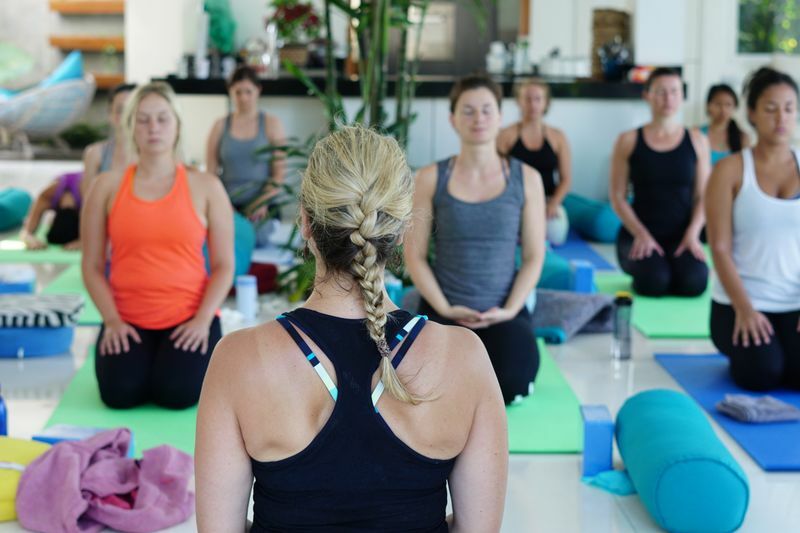 Live Yoga Thailand offers a wide range of yoga activities from yoga teacher training courses to yoga retreats, yoga workshops, and yoga short courses. Interested in becoming our media/blog partner? Feel free to let us know! Reach out to us at [email protected], we look forward to hearing from you! 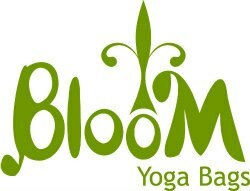 BookYogaRetreats.com is the world's leading online yoga travel company. Our website includes vacation packages of 2520 organizers in 252 destinations. It lists 3618 yoga retreats, yoga holidays and yoga teacher trainings to make your dreams reality.